At first instance the Executor may appoint an agent to act on his behalf. Most often this is the case when the Executor is the surviving spouse or child with little or no knowledge of deceased estate administration. The agent may only act accordingly to the Power of Attorney granted to him or her. However, the Executor remains the sole responsible party. Drafting and signing a last will and testament may be one of the most important documents you attend to during your lifetime. 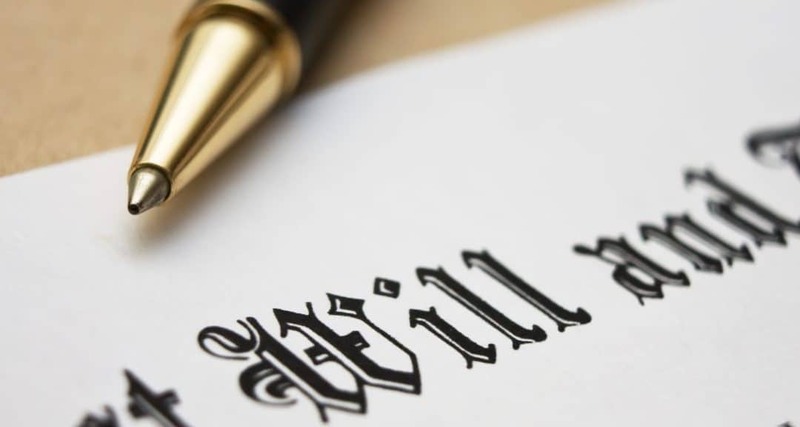 We briefly look at the validity requirements for a valid last will and testament.